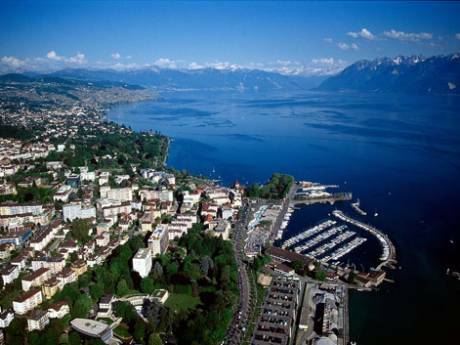 The apartment is located in the center of Lausanne, just near the Leman lake. 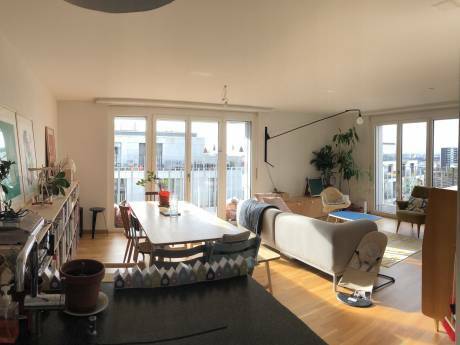 The apartment is very beautiful with lots of light and sun. With parquet, cheminey, balcony and dressing room. Also available: stereo system and home cinema equipment with projector. We are Sidonie and sylvain, together for about 5 years. We are both professionals (Engineer and teacher) and enjoy travelling when able to get away. We have no experioendces in a home exchangeare keen to try what sounds a great way to see another country as a resident. We would expect to arrange an exchange with somebody that will take care of our apartment as carefully as we will take care of his. 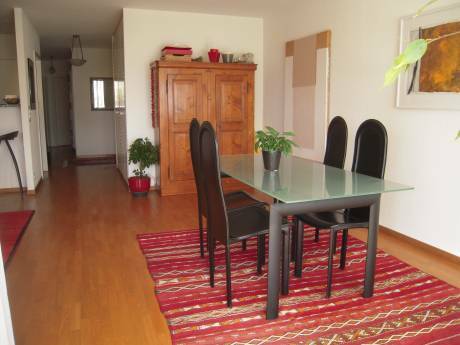 Even if situated in the city center, the apartment is very quiet. the neighbouhood is great.